This Colt manufactured assembly lock is for the Pre-Woodsman semi-auto pistol and is in very good co.. This Colt manufactured assembly lock is for the First model Woodsman semi-auto pistol and is in very.. This Colt manufactured assembly lock is for the First model Woodsman Match Target semi-auto pistol a.. This Colt manufactured assembly lock plunger is for the First model Woodsman Match Target semi-auto .. This Colt manufactured assembly lock plunger is for the Pre-Woodsman semi-auto pistol and is in very.. This Colt manufactured assembly lock plunger is for the First model Woodsman semi-auto pistol and is.. 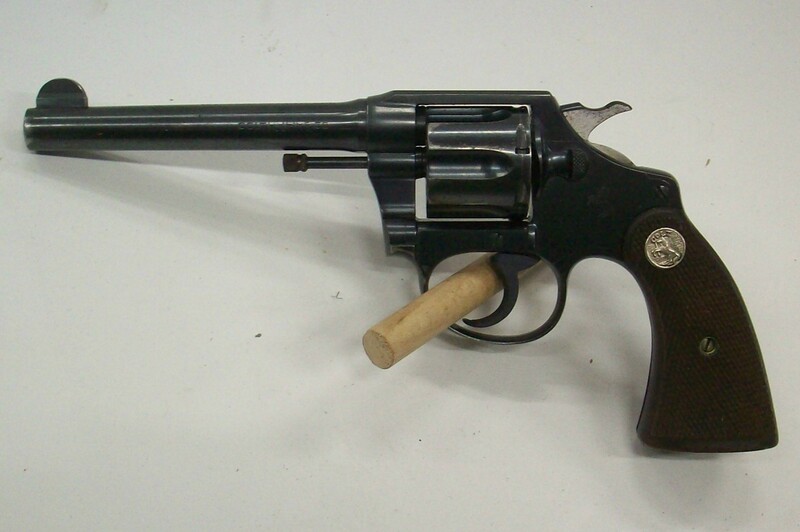 This Colt manufactured second variation 3 3/4" long barrel with a 3/32" extractor cut is for the ear.. This Colt manufactured blue finished 3 1/4" long barrel is for the Government model semi-auto pistol.. This Colt manufactured 2" long blue finished barrel is for the model 1908 Hammerless Vest Pocket sem.. This Colt manufactured second variation 3 3/4" long barrel is for the later model 1908 Hammerless Po.. This Colt manufactured second variation barrel bushing is for the early model 1903 Hammerless Pocket.. This Colt manufactured blue finished barrel bushing is for the Government model semi-auto pistol in .. 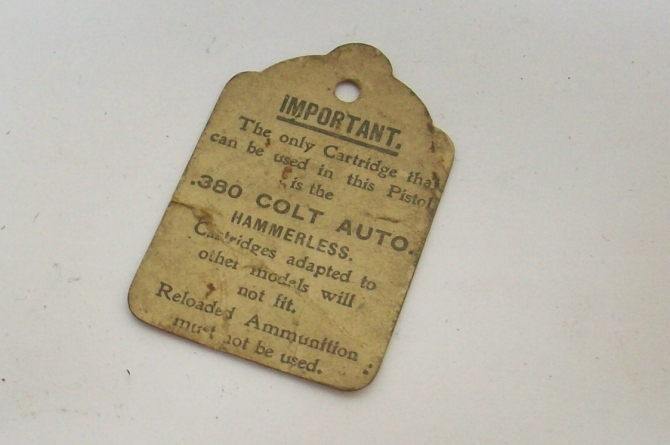 This original tan cardboard hang tag with black printing by Colt is for their model 1908 hammerless .. 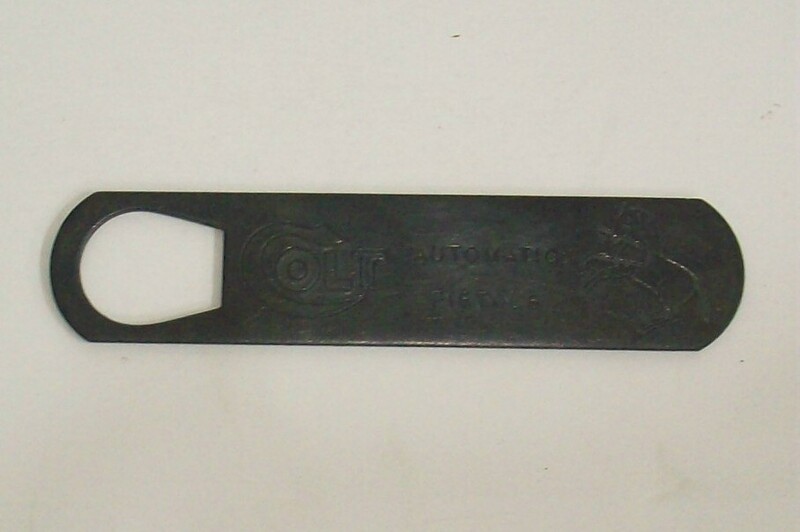 This Colt manufactured flat steel rectangular barrel bushing wrench is stamped with the "COLT" logo,.. This Colt manufactured circular flat steel disc has three straight slot screw driver tips along its .. This original green cardboard hang tag with black printing and green string by Colt is for their pre.. This Colt manufactured firing pin is for the First model Woodsman semi-auto pistol and is in very go.. This Colt manufactured firing pin is for the First model Woodsman Match Target semi-auto pistol and .. This Colt manufactured firing pin is for the Pre-Woodsman semi-auto pistol and is in very good condi.. This Colt manufactured firing pin spring is for the First model Woodsman semi-auto pistol and is in .. This Colt manufactured firing pin spring is for the Pre-Woodsman semi-auto pistol and is in very goo.. This Colt manufactured firing pin stop screw is for the Pre-Woodsman semi-auto pistol and is in very.. This Colt manufactured firing pin stop screw is for the First model Woodsman semi-auto pistol and is.. This Colt manufactured firing pin stop screw is for the First model Woodsman Match Target semi-auto .. 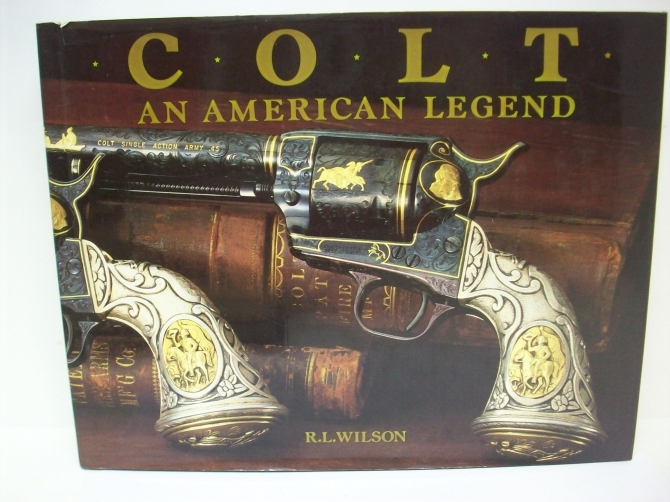 This Colt manufactured one piece checkered walnut "Elephant ear" style grip with factory medallions .. This pair of Colt manufactured checkered black synthetic grip panels with gold colored medallions ar.. This pair of Colt manufactured checkered black synthetic grip panels with silver colored medallions .. This Colt manufactured set of first variation checkered hard rubber grips with nickel silver escutch.. This Colt manufactured set of second variation checkered hard rubber grips with nickel silver escutc.. This Colt manufactured set of third variation checkered hard rubber grips with nickel silver escutch.. This Colt manufactured set of third variation checkered walnut grips with nickel silver medallions a.. This Colt manufactured set of fourth variation checkered walnut grips with nickel silver medallions .. This Colt manufactured set of checkered hard rubber grips with nickel silver escutcheons are for the.. This Colt manufactured blue finished grip screw is for the Government model semi-auto pistol in 380 .. This Colt manufactured blue finished grip screw is for the Mustang semi-auto pistol in 380 ACP calib.. This Colt manufactured front grip screw is for the First model Woodmsan Match Target semi-auto pisto.. This Colt manufactured grip screw is for the model 1903 Hammer Pocket semi-auto pistol in 38 ACP cal.. This Colt manufactured grip screw is for the model 1902 Sporting semi-auto pistol in 38 ACP caliber .. This Colt manufactured side grip screw is for the First model Woodmsan Match Target semi-auto pistol.. This Colt manufactured set of first variation checkered walnut grips with factory medallions are for.. This Colt manufactured set of third variation checkered walnut grips with factory medallions are for.. This Colt manufactured hammer and strut assembly are for the Pre-Woodsman semi-auto pistol and in ve.. This Colt manufactured hammer and strut assembly are for the First model Woodsman semi-auto pistol a.. This Colt manufactured hammer and strut assembly is for the First model Woodsman Bullseye Match Targ.. This Colt manufactured hammer is for the Pre-Woodsman semi-auto pistol and is in very good condition.. This Colt manufactured hammer is for the First model Woodsman semi-auto pistol and is in very good c.. This Colt manufactured hammer is for the First model Woodsman Bullseye Match Target semi-auto pistol.. This Colt manufactured hammer strut is for the First model Woodsman Match Target semi-auto pistol an.. This Colt manufactured hammer strut is for the Pre-Woodsman semi-auto pistol and is in very good con.. This Colt manufactured hammer strut is for the First model Woodsman semi-auto pistol and is in very .. This Colt manufactured hammer strut pin is for the First model Woodsman semi-auto pistol and is in v.. This Colt manufactured hammer strut pin is for the First model Woodsman Match Target semi-auto pisto.. 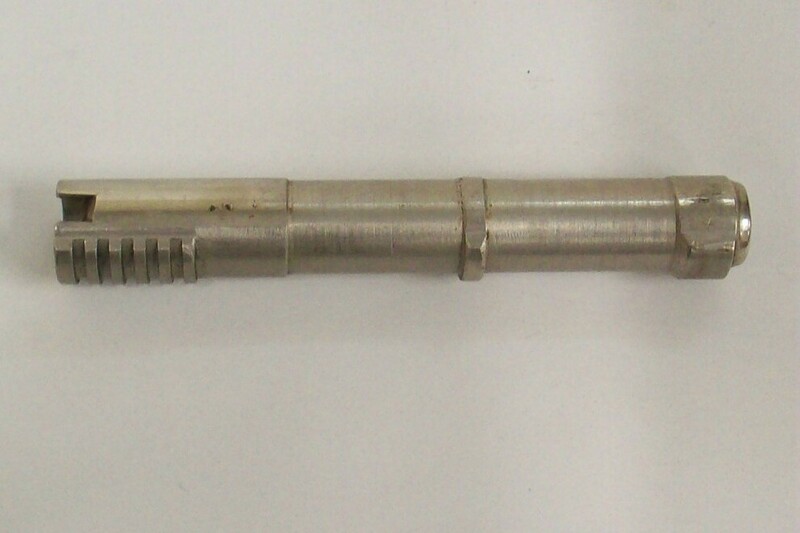 This Colt manufactured hammer strut pin is for the Pre-Woodsman semi-auto pistol and is in very good.. This Colt manufactured all blue finished 7 round magazine assembly is for the model 1908 Hammerless .. This Colt manufactured all blue finished 8 round magazine assembly is for the model 1903 Hammerless .. This Colt manufactured blue finished 7 round magazine assembly is for the model 1908 Hammerless Pock.. This Colt manufactured third variation two tone blue finished 8 round magazine assembly is for the m.. This Colt manufactured third variation blue finished 7 round magazine assembly is for the model 1908.. This Colt manufactured two tone blue finished 6 round magazine assembly is for the model 1908 Hammer.. This Colt manufactured fourth variation two tone blue finished 8 round magazine assembly is for the .. 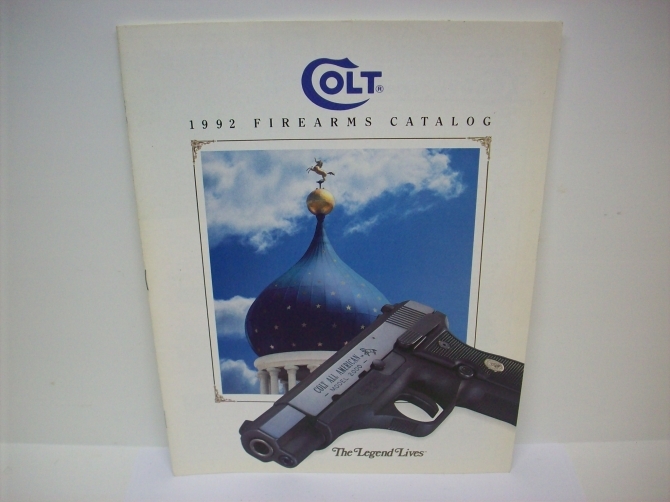 This Colt manufactured magazine is for the Government model semi-auto pistol in 380 ACP caliber.. 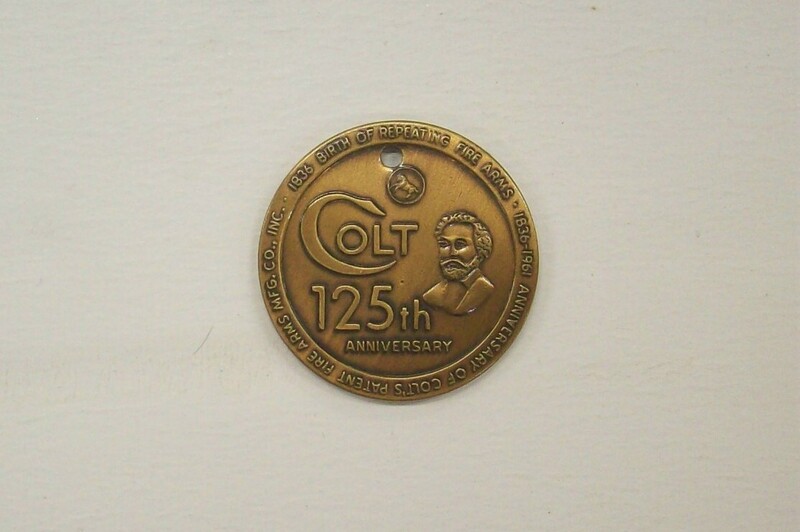 This Colt manufactured magazine is for the Mustang semi-auto pistol in 380 ACP caliber and is i.. This Colt manufactured nickel finished 6 round magazine assembly is for the model 1908 Hammerless Ve.. This Colt manufactured late variation nickel finished 7 round magazine assembly is for the model 190.. This Colt manufactured late variation nickel finished 8 round magazine assembly is for the model 190.. This Colt manufactured magazine is for the Mustang semi-auto pistol in 380 ACP caliber and is in ver.. This Colt manufactured all blue finished 7 round magazine assembly is for the model 1903 Hammer Pock.. This Colt manufactured all blue finished 7 round magazine assembly is for the model 1902 Sporting se.. This Colt manufactured magazine catch & sear spring assembly is for the Pre-Woodsman semi-auto p.. This Colt manufactured magazine catch & sear spring assembly is for the First model Woodsman Mat.. This Colt manufactured magazine catch & sear spring assembly is for the First model Woodsman sem.. 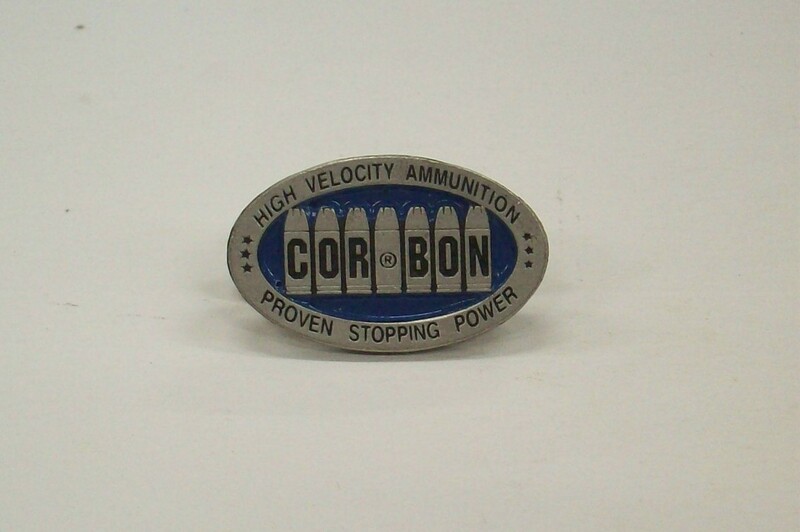 This Colt manufactured magazine housing lock pin is for the Pre-Woodsman semi-auto pistol and is in .. This Colt manufactured magazine housing lock pin is for the First model Woodsman semi-auto pistol an.. This Colt manufactured magazine housing lock pin is for the First model Woodsman Match Target semi-a.. This Colt manufactured early variation mainspring is for the early First model Woodsman semi-auto pi.. This Colt manufactured early variation mainspring is for the Pre-Woodsman semi-auto pistol designed .. This Colt manufactured mainspring cap is for the Pre-Woodsman semi-auto pistol and is in very good c.. This Colt manufactured mainspring cap is for the First model Woodsman semi-auto pistol and is in ver.. This Colt manufactured mainspring cap is for the First model Woodsman Match Target semi-auto pistol .. This Colt manufactured mainspring cap pin is for the First model Woodsman Match Target semi-auto pis.. This Colt manufactured mainspring cap pin is for the Pre-Woodsman semi-auto pistol and is in very go.. 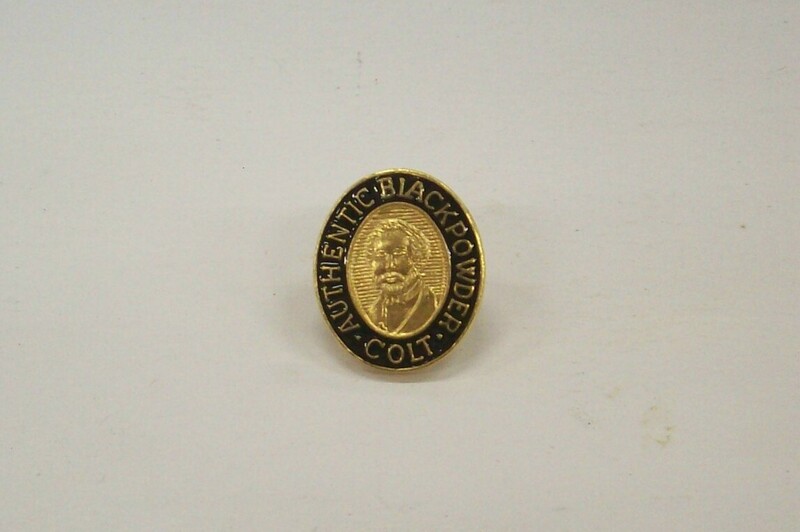 This Colt manufactured mainspring cap pin is for the First model Woodsman semi-auto pistol and is in.. This Colt manufactured early variation mainspring housing with the checkered thumb print is for the .. This Colt manufactured mainspring housing with the checkered thumb print is for the Pre-Woodsman sem.. This Colt manufactured late variation mainspring housing with the serrated thumb print is for the la.. This Colt manufactured late variation mainspring housing with the serrated thumb print is for the Fi.. This Colt manufactured rear sight assembly is for the First model Woodmsan Match Target semi-auto pi.. This Colt manufactured rear sight base is for the First model Woodmsan Match Target semi-auto pistol.. This Colt manufactured rear sight binding screw is for the First model Woodmsan Match Target semi-au.. This Colt manufactured rear sight blade is for the First model Woodmsan Match Target semi-auto pisto.. This Colt manufactured rear sight elevation screw is for the First model Woodmsan Match Target semi-.. This Colt manufactured rear sight elevation spring is for the First model Woodmsan Match Target semi.. This Colt manufactured rear sight hinge pin is for the First model Woodmsan Match Target semi-auto p.. This Colt manufactured rear sight windage screw is for the First model Woodmsan Match Target semi-au.. This Colt manufactured recoil spring is for the Government model semi-auto pistol in 380 ACP caliber.. This Colt manufactured recoil spring guide is for the First model Woodsman Match Target semi-auto pi.. This Colt manufactured recoil spring guide is for the Pre-Woodsman semi-auto pistol and is in very g.. This Colt manufactured synthetic recoil spring guide is for the Government model semi-auto pistol in.. This Colt manufactured recoil spring guide is for the First model Woodsman semi-auto pistol and is i.. This Colt manufactured blue finished recoil spring plug is for the Government model semi-auto pistol.. 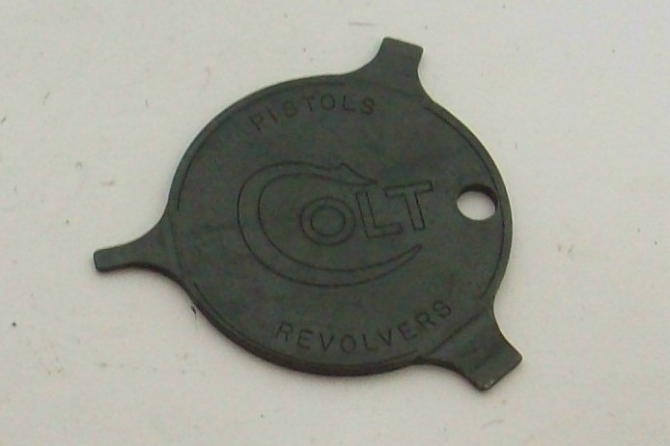 This Colt manufactured retractor spring is for the model 1903 Hammerless Pocket semi-auto pistol in .. This Colt manufactured retractor spring guide is for the model 1903 Hammerless Pocket semi-auto pist.. This Colt manufactured safety lock is for the First model Woodsman Match Target semi-auto pistol and.. This Colt manufactured safety lock is for the Pre-Woodsman semi-auto pistol and is in very good cond.. This Colt manufactured safety lock is for the First model Woodsman semi-auto pistol and is in very g.. This Colt manufactured sear is for the Pre-Woodsman semi-auto pistol and is in very good condition w.. This Colt manufactured sear is for the First model Woodsman Match Target semi-auto pistol and is in .. This Colt manufactured sear is for the First model Woodsman semi-auto pistol and is in very good con.. This Colt manufactured sear pin is for the Pre-Woodsman semi-auto pistol and is in very good conditi.. This Colt manufactured sear pin is for the First model Woodsman semi-auto pistol and is in very good.. This Colt manufactured sear pin is for the First model Woodsman Match Target semi-auto pistol and is.. 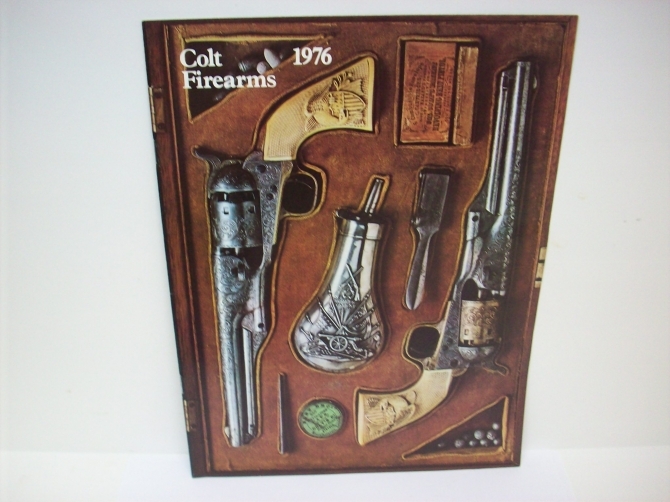 This Colt manufactured sideplate is for the Pre-Woodsman semi-auto pistol and is in very good condit.. This Colt manufactured sideplate is for the First model Woodsman semi-auto pistol and is in very goo.. This Colt manufactured sideplate is for the First model Woodsman Match Target semi-auto pistol and i.. This Colt manufactured sideplate screw is for the First model Woodsman semi-auto pistol and is in ve.. This Colt manufactured sideplate screw is for the First model Woodsman Match Target semi-auto pistol.. This Colt manufactured sideplate screw is for the Pre-Woodsman semi-auto pistol and is in very good .. This Colt manufactured spare slide (reference: Clawson's Handbook Page 40) with "M 1911 A1 U.S.Army".. This Colt manufactured blue finished slide stop is for the Government model semi-auto pistol in 380 .. This Colt manufactured blue finished slide stop is for the Mustang semi-auto pistol in 380 ACP calib.. This 11 1/2" long, 3 3/4" wide and 2" tall black leatherette covered hinge top wood diplay case has .. This Colt manufactured serrated face trigger is for the First model Woodsman Match Target semi-auto .. This Colt manufactured serrated face trigger is for the First model Woodsman semi-auto pistol and is.. This Colt manufactured smooth face trigger is for the Pre-Woodsman semi-auto pistol and is in very g.. This Colt manufactured trigger bar is for the First model Woodsman semi-auto pistol and is in very g.. This Colt manufactured trigger bar is for the First model Woodsman Match Target semi-auto pistol and.. This Colt manufactured trigger bar is for the Pre-Woodsman semi-auto pistol and is in very good cond.. This modern manufactured trigger bar is for the Colt First model Woodsman semi-auto pistol and is in.. This modern manufactured trigger bar is for the Colt First model Woodsman Match Target semi-auto pis.. This modern manufactured trigger bar is for the Colt Pre-Woodsman semi-auto pistol and is in very go.. This Colt manufactured trigger pivot is for the First model Woodsman semi-auto pistol and is in very.. This Colt manufactured trigger pivot is for the First model Woodsman Match Target semi-auto pistol a.. This Colt manufactured trigger pivot is for the Pre-Woodsman semi-auto pistol and is in very good co.. This Colt manufactured trigger spring is for the First model Woodsman Match Target semi-auto pistol .. This Colt manufactured trigger spring is for the Pre-Woodsman semi-auto pistol and is in near excell.. 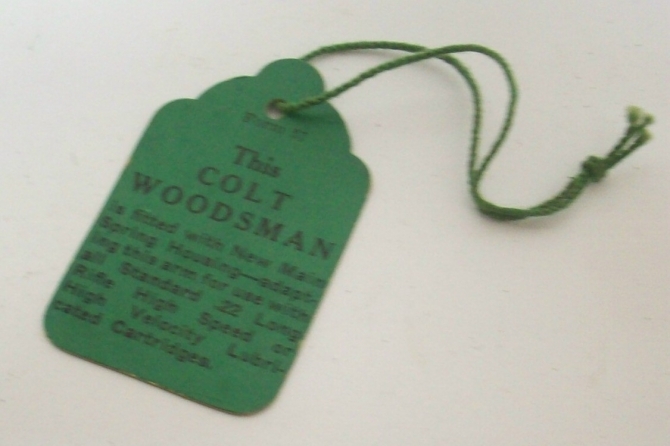 This Colt manufactured trigger spring is for the First model Woodsman semi-auto pistol and is in nea..